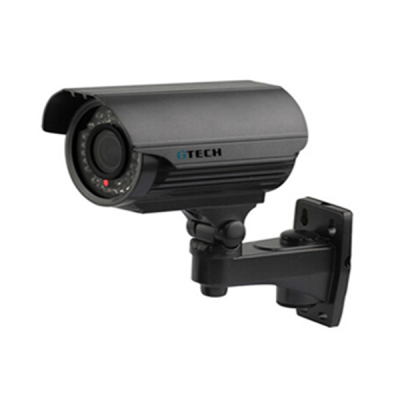 Gtech Security Corp. is now a well-known professional CCTV surveillance system manufacturer in Taiwan. 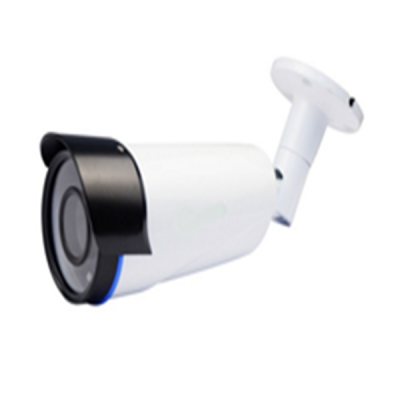 We’ve been devoting to R&D, manufacturing and marketing of CCTV surveillance solutions. 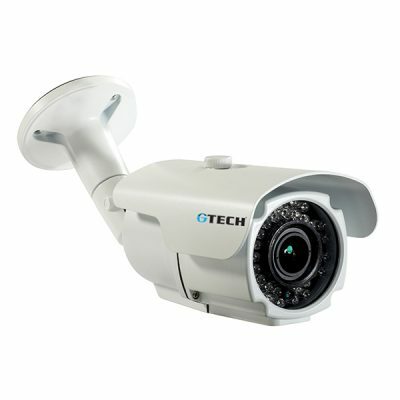 Accumulating 17 Decades of attempts, we have taken advantage of the vast Expertise in our core technologies in CCTV field. 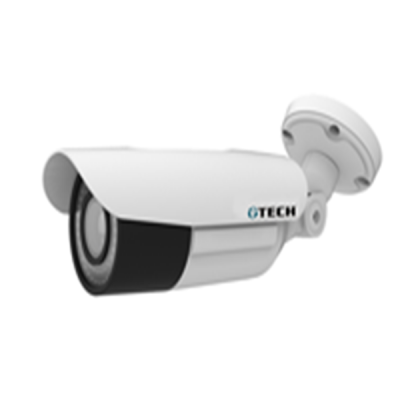 Gtech has become a world-renowned CCTV surveillance system manufacturer. 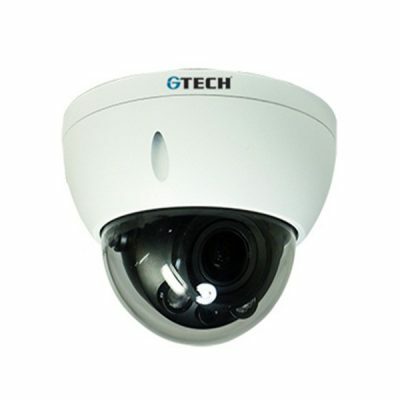 According to the research of a famed market survey institute in Japan, Gtech had ranked in the top 20 manufacturers rep of the professional surveillance camera around the globe in 2016. 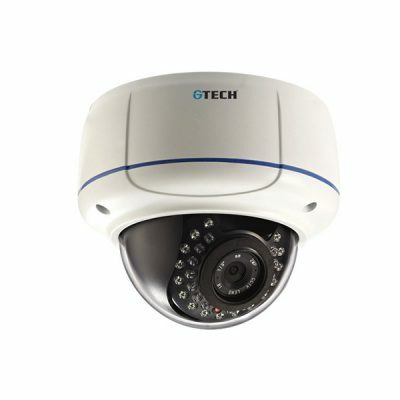 Gtech has developed an Assortment of CCTV Camera, Quad Processor, Multiplexer, DVR, IP Camera, Video Server, Portable Product, CCTV Lens, Monitor and other peripherals to fulfill all needs from clients. It is the optimal solution to get” one-stop shopping”. 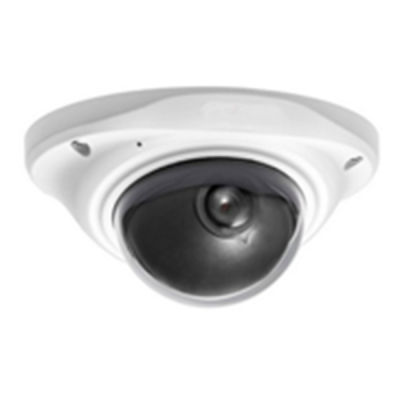 Our powerful R&D team consistently devotes efforts to the complete range of CCTV products. All of Gtech merchandise are derived from an exact design, testing and manufacturing process which guarantees good functions, stable quality, fast and punctual delivery, in addition to competitive pricing. We have therefore gained a prestigious achievement and fame among our customers in the world. 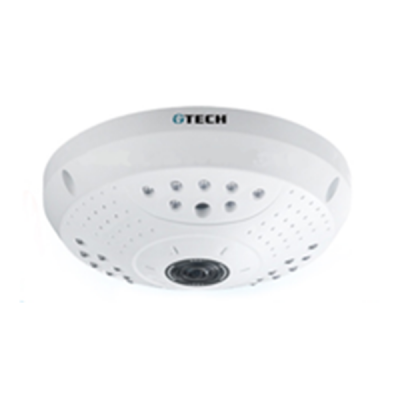 Gtech has grown to be a high-tech manufacturer and integrator of video surveillance system.